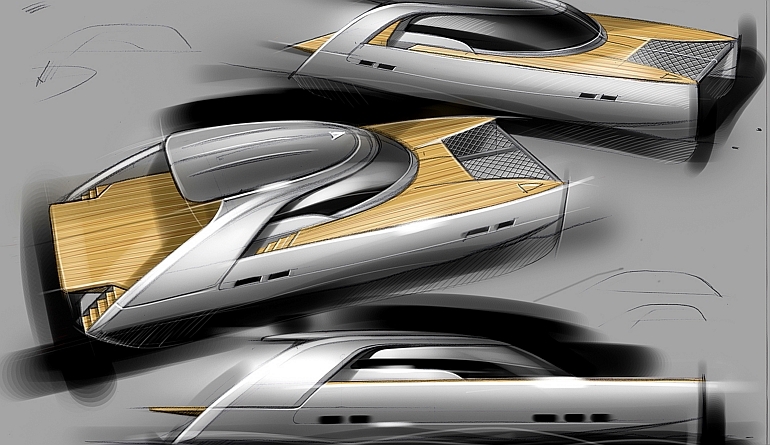 The “Global 560″ provides an opportunity for an owner to work with GMD in finalising this luxury sports power catamaran concept. The design pairs our well proven offshore working hull, with sleek sports styling and is suitable for a range of propulsion, be it props, waterjets or Volvo IPS drives as it is shown on the general arrangement. The hull can be powered for a sprint speed from 25knots up to 40+knots, depending on your preference. 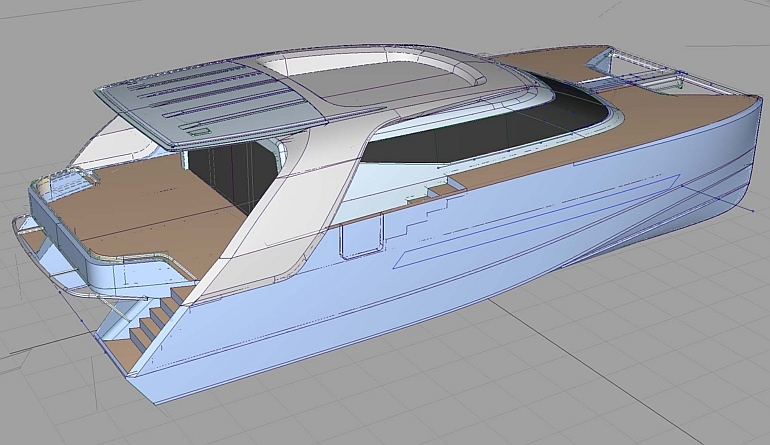 The final specification is flexible, so contact us today to begin work on your dream boat!